Alfredo M. Yao is the President of the Philippine Chamber of Commerce & Industry (PCCI), the voice of business in the Philippines. He spoke with The Prospect Group about the upcoming economic integration of ASEAN countries, the Philippines growth story, and potential for the future. What new initiatives is the PCCI currently involved in? YAO: Right now we are focused on the ASEAN integration. It is first and foremost in the agenda nowadays of the PCCI. 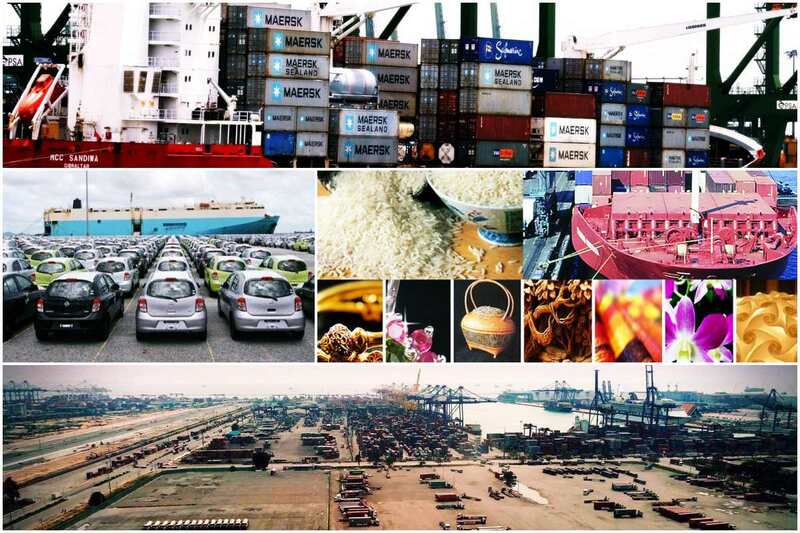 What will the ASEAN integration mean for business? YAO: The ASEAN is composed of 10 countries. By December of this year, we will be like the EU. It will be one economic block, one region, no tariff, everything is duty free. And there will be free trade. Only the currencies will be different. We are now focusing on the implications of zero tariff on some industries. We will also work on non-tariff barriers. If you can produce more efficiently than those in other ASEAN countries, then you’ll be competitive and be able to maximize benefits from this regional grouping of 600 million consumers. What types of businesses or companies are you currently targeting to bring to the Philippines? 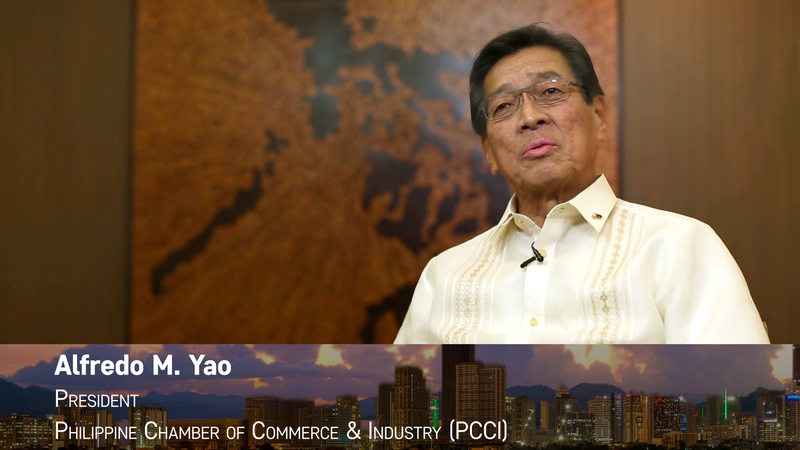 YAO: The PCCI is inviting companies from all non-ASEAN countries to put up manufacturing plants here, and use the Philippines as a hub to export to the ASEAN counties. As I said, ASEAN has a 600 million population. These investors can utilize the Philippines as a hub and bring in technology. We are fast learners. We have an abundance of skilled human resources. The PCCI is considered by the government as the voice of industry, and I would like to take this opportunity to invite investors to come here. Our laws are very clear, and they will be well-protected. 100% ownership by foreigners is allowed. This is the best time to come in. Don’t be late, grab the opportunity. How competitive is the Philippines in terms of economic growth and business climate? YAO: For the past 5-6 years, we have experienced a steady GDP growth of 6 to 7%, second to China. The investment climate is conducive. As businessmen, we are very optimistic about the future of the Philippines. I think as far as the business climate is concerned, we are very competitive. We have abundant skilled human resources and we’re an English speaking country. Our people are very talented, fast learners, and willing to learn. Though power costs are an issue, local industries are very competitive. 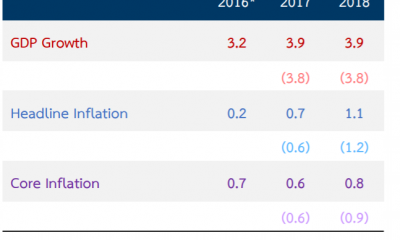 The GDP growth will continue even during the next administration. The way I look at it, 5-6% is not a problem. Which economic sectors are performing well at the moment? In which areas does the Philippines remain competitive? YAO: The Philippine economy is consumer-driven. 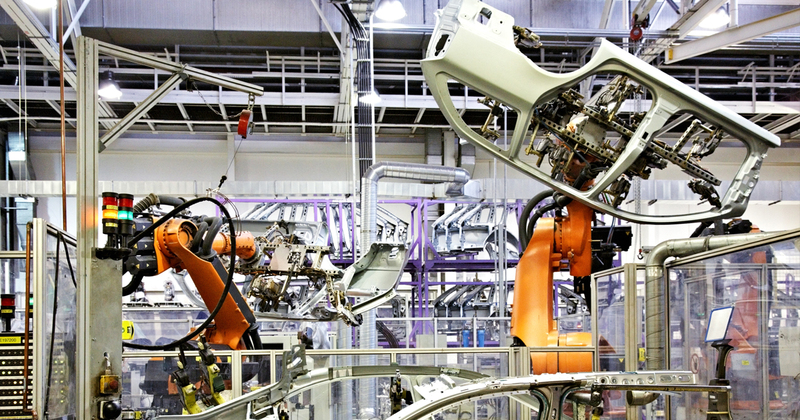 Manufacturing is steadily recovering. Garments is a viable industry here. However, we were overtaken by countries like Bangladesh because of pricing. The Prospect Group is a global media content provider. We produce and distribute high-quality online video content specifically targeted to the international business community. 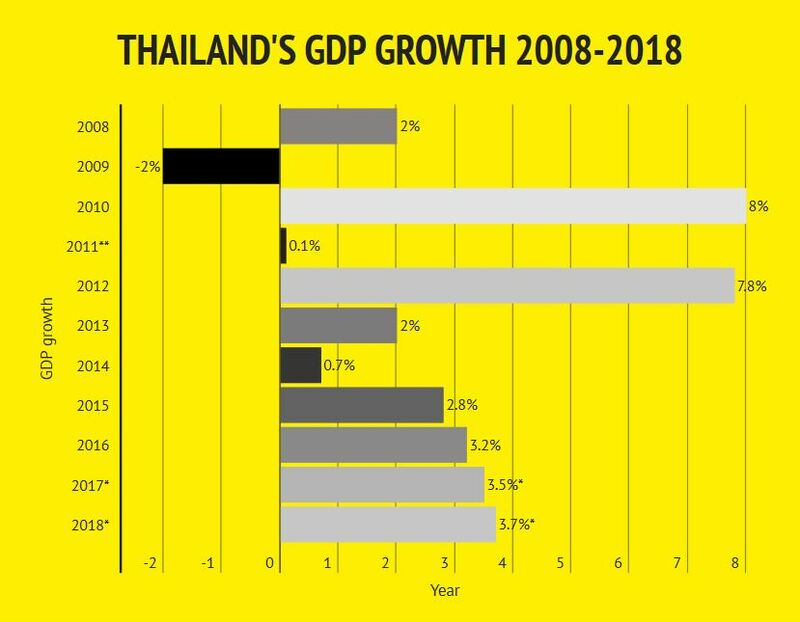 The Thai Economy and Stock Market: Where Have They Been and Where Are They Headed?